On Tuesday October 27 from 5-7pm I’ll be in Spartanburg, SC at the Hub City Bookshop to share some stories and poetry from Dreamscape, Real Dreams Really Make a Difference. If you’re in the area please come by and share a little of your time with me. 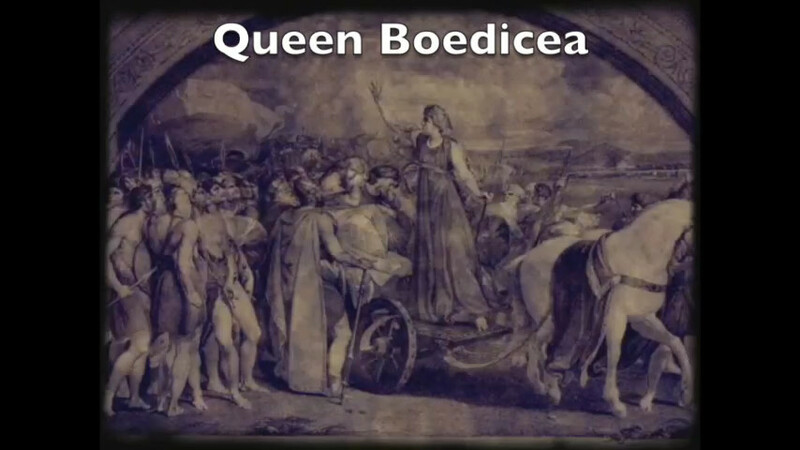 Here’s a little clip from a poem story about Queen Boedicea that I performed live on WBAI Radio with Bobby Vidal on upright bass back in the nineties in New York City. The animation is by my daughter Crystal Clear Waters.